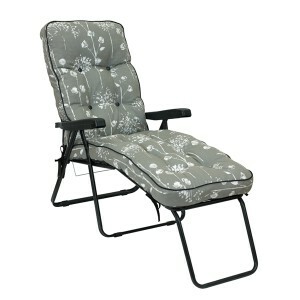 Relax in your garden with a comfortable sunlounger or reclining chair from Garden Oasis. 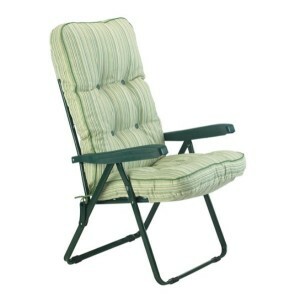 We have a selection of loungers and relaxers with metal frames and either a textilene or padded cushion for utmost comfort. 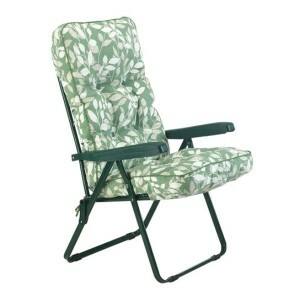 Enjoy the warmer months and achieve ultimate garden comfort with one of our products. 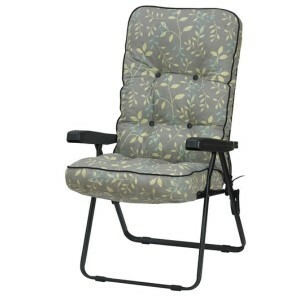 They are available in a range of attractive patterns and colours too. 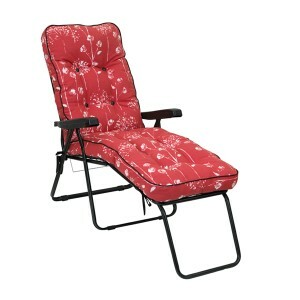 All of our sunloungers and relaxers are delivered free of charge to most parts of the UK. 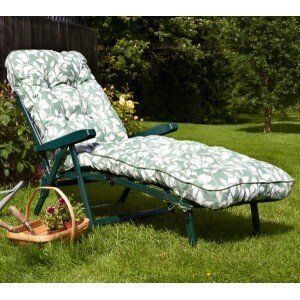 The Country Green Garden Sun Lounger from Glendale combines a luxuriously thick cushion and a heavy .. 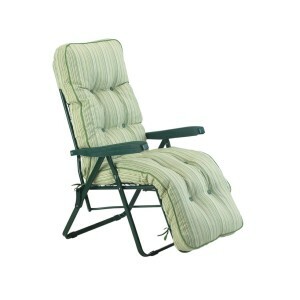 The Country Green Recliner from Glendale is a comfort designed garden recliner featuring a thick cus.. The Country Green Relaxer from Glendale is a great quality garden relaxer that doesn't break the ban.. The Country Teal Luxury Sunbed from Glendale is made from top quality materials providing you with l.. 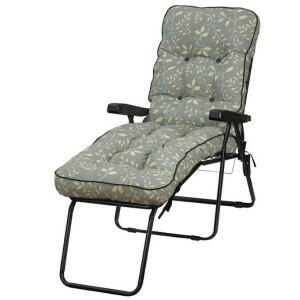 The Country Teal Padded Sun Lounger from Glendale combines a luxuriously thick cushion and a heavy d.. 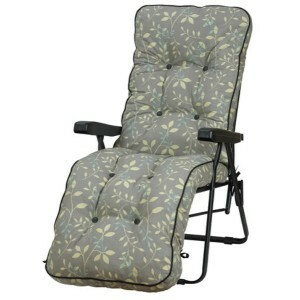 The Country Teal Recliner from Glendale is a comfort designed garden recliner featuring a thick cush.. The Country Teal Relaxer from Glendale is a great quality garden relaxer that doesn't break the bank.. 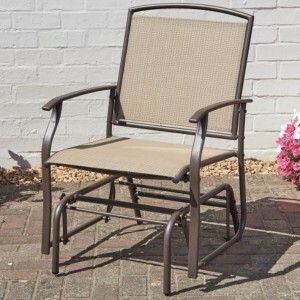 The Glider Chair from Greenhurst is made from mild tubular steel with a bronze powder coat textured .. 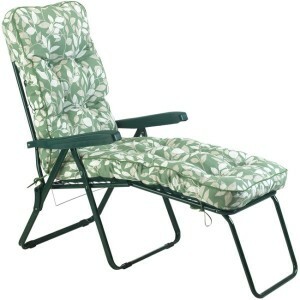 The Nancy Noir Relaxer from Glendale is a great quality garden relaxer that doesn't break the bank.&.. 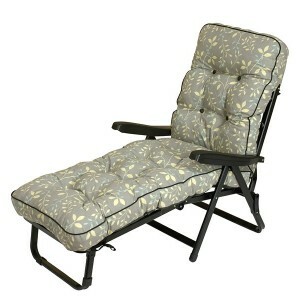 The Renaissance Grey Deluxe Lounger from Glendale combines a luxuriously thick cushion and a heavy-d.. 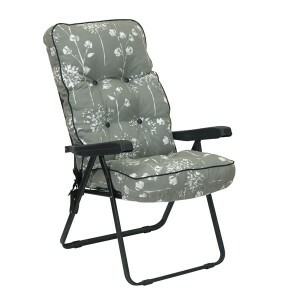 The Renaissance Grey Recliner from Glendale is a comfort designed garden recliner featuring a thick .. 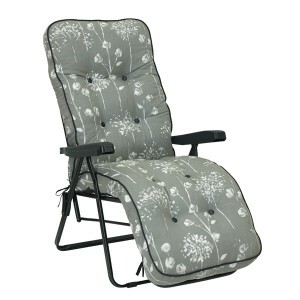 The Renaissance Grey Relaxer from Glendale is a great quality garden relaxer that doesn't break the .. 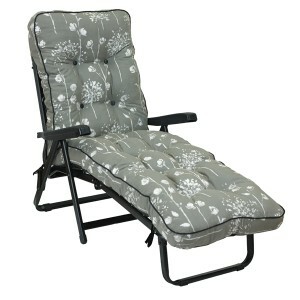 The Renaissance Grey Sunbed from Glendale incorporates only the finest quality materials, providing .. 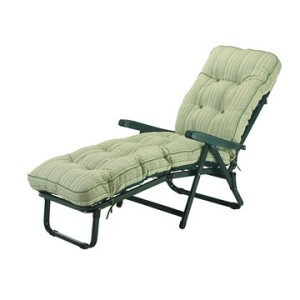 The Renaissance Rouge Deluxe Lounger from Glendale combines a luxuriously thick cushion and a heavy-..